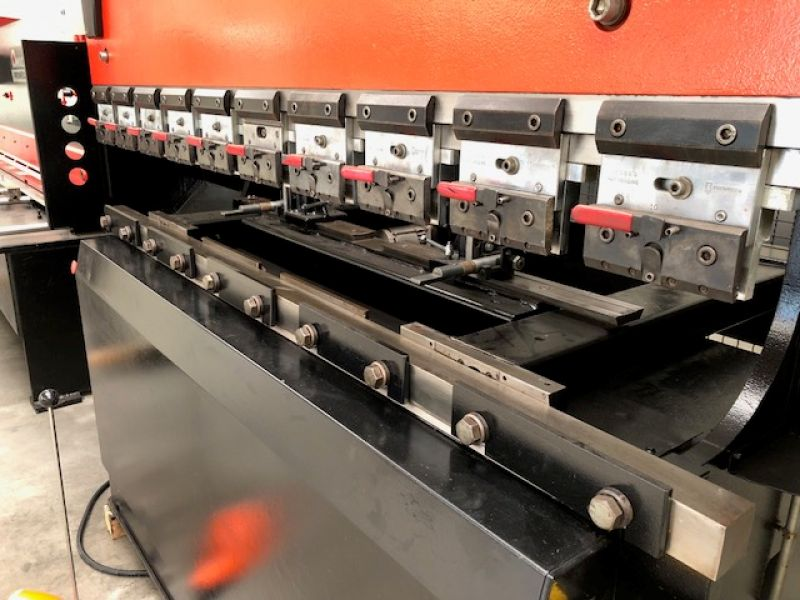 Our business is divided into three distinct stages: the purchase of second-hand machine tools, their overhaul / refurbishment, and then their sale to industrial customers (sheet metal work, boilermaking, mechanics, machining ...). The purchase of machine tool can be carried out throughout France, following a change of activity, an investment in new machines, or in the event of cessation of activity of a factory or industrial enterprise. After taking care of dismantling and transport in our workshop, we provide several services, for machines of all capacities and sizes. Complete overhaul of each machine tool, mechanical, hydraulic, electrical, compliance and painting. 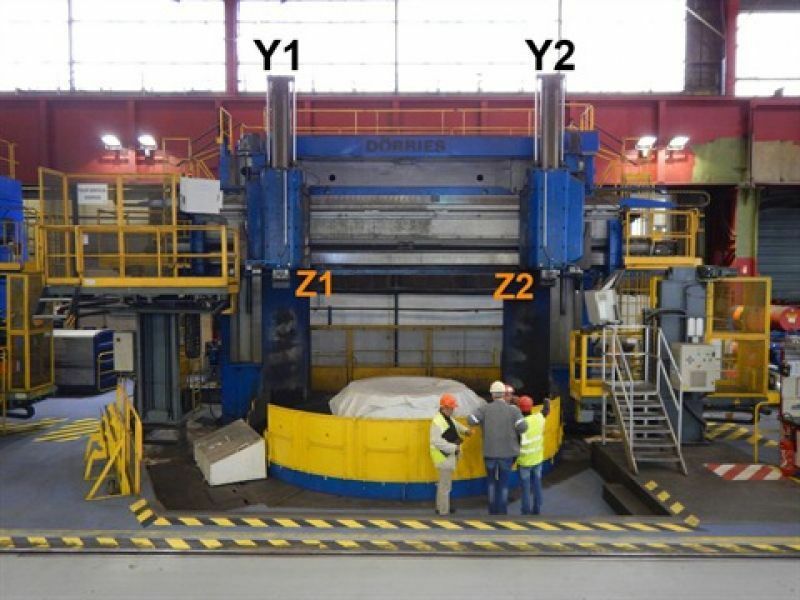 After the sale: dismantling, delivery, installation on site and training in the use of the machine tool. We remain then at the disposal of our customers for any need of after-sales service.Located in Touraine, in central France, we can respond quickly to all corners of the country. thank you kindly contact us.